Indian Premier League has always been a hotbed for producing talents and a single season of good performance can guarantee a player a place in the Indian side, cue Mohammed Siraj. Here, we talk about five young players who can possibly have a good season this time around. Rishabh Pant had set the world on fire in the 2016-17 season of the Ranji Trophy, where within the half-way stage, he had already scored 799 runs from seven innings, a highest of 308, four hundreds and one fifty at an average of 114.14. His strike-rate was an astonishing 113.01. However, after that, if his career has been, if anything, largely inconsistent. 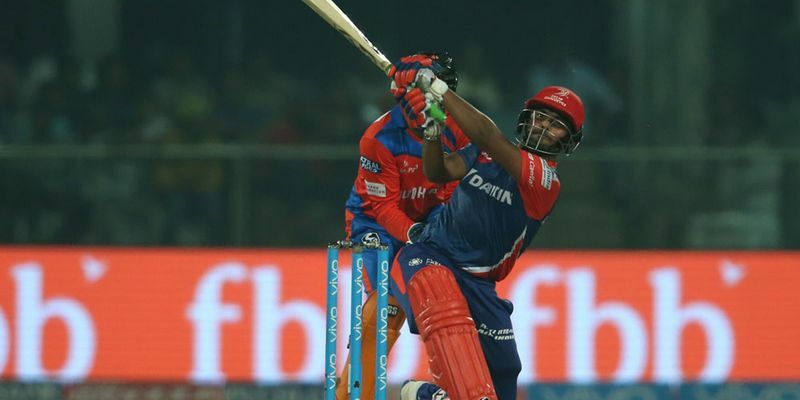 Apart from odd centuries, his performances didn’t inspire any confidence, but he can take solace from the fact that he is yet to become a forgettable character like his former Delhi Daredevils mate Sanju Samson. A good season in Indian Premier League for Delhi Daredevils can help him push his case further and he will surely want to use the opportunity. Kerala quick Thampi gave a good sneak-peak into his armoury in the last edition of the IPL and his ability to bowl a quick bouncer and the perfect yorker and, not to forget, the deceptive slower ball, makes him a fantastic asset for any side. The only thing that has been missing in Thampi, which is stopping from becoming the complete fast bowler, is his inability to swing the new ball. This edition of the IPL will provide him with a chance to shed away that factor and he will try to come back into international reckoning once again. To understand what Nagarkoti is capable of, we need to roll the clocks back to the 35th over of the Australian chase in their Under-19 World Cup opener against India. He bowled three consecutive 145 km/h thunderbolts to Austin Waugh and that was enough to get him a contract with Kolkata Knight Riders. Although the accuracy of the speed guns varies with different broadcasters, there’s no doubt that Nagarkoti is a special bowler. His deceptive pace might help Kolkata big time in the 2018 IPL, especially because they don’t have any big stars apart from Mitchell Johnson and Andre Russell. With 34 wickets from eight games, Saini was Delhi's highest wicket-taker in the last season of the Ranji Trophy. But, the brilliant statistics aside, he has been catching the attention of the national selectors for quite some time now, mainly for his ability to bowl at a sharp pace consistently. He demonstrated that by frequently clocking speeds upwards of 140 kph in the Vijay Hazare Trophy quarter-final against Andhra yesterday. And this year, he will ply his trade for Royal Challengers Bangalore and will try to use the opportunity as a ladder for further progress. 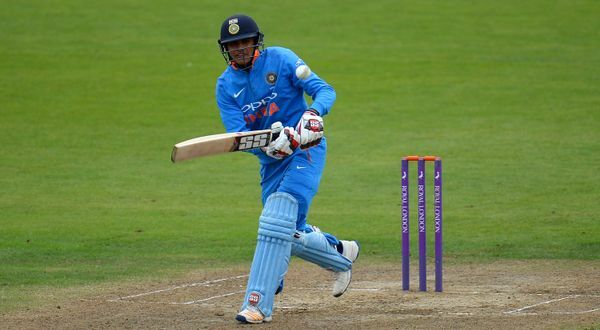 Although India won the Under-19 World Cup title on the basis of brilliant team performances, Gill's showing stands out the most, considering that his lowest score till the final started was 63. Recently, the Punjab player scored a century against Karnataka in the Vijay Hazare Trophy to extend his purple patch on the field. He bagged an Indian Premier League contract for Rs 1.8 crore with Kolkata Knight Riders and he must be eager to prove his worth. Look for him. RCB vs KXIP - Who will be the winning team? Predict IPL Matches NOW! Click here to download Nostra Pro & get ₹20 Joining Bonus!